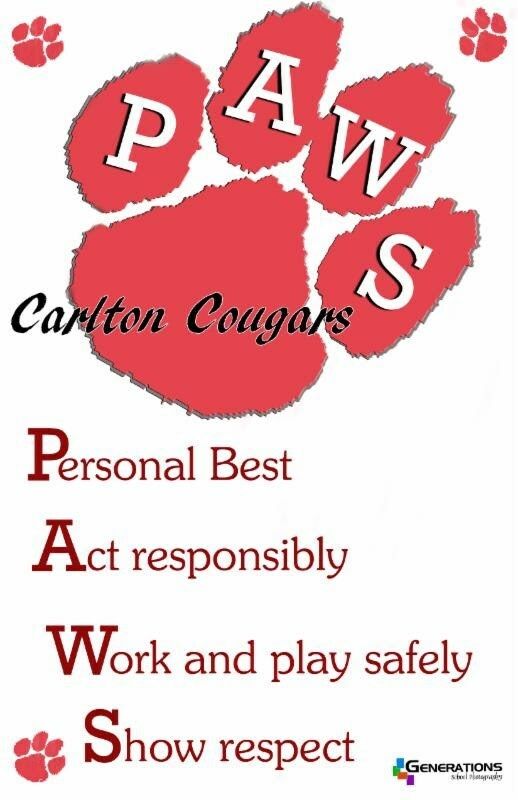 The staff of Carlton Ave. is focused on working with students and families to promote positive behavior in all school settings. We have four school behavior expectations…PAWS! When the school rules are followed, students have an opportunity to be recognized for their positive efforts by receiving “Caught Ya’ Being Good” tickets! When school rules are not followed, students will be reminded and have an opportunity to correct the behavior. The four expectations that we promote at school can also be applied to situations outside of school. Consistent language is a key to success. How is this program different from other school behavior programs? The program is focused on acknowledging students for positive behavior. There are clear and concise expectations for students by all school staff. Routines and language with respect to appropriate school behavior are consistent throughout the school and staff. Together, when we showcase our expectations, the school environment thrives and sets the standard for the creation of model student citizens. Everyone wins!